When it comes to welcoming new customers, you want to greet them as early as possible. One of the best ways to do this when you work inside a building is to create a welcoming atmosphere. Before they walk inside, they should already be greeted — and your windows can take care of it for you. Storefront window graphics can affect the opinion of a new customer extremely quickly. Either something catches their eye and they feel inclined to learn more or they don’t have any emotion or reaction from your window display. If you want to invite customers in, you have to attract their attention outside. Updating your storefront window graphics is the first step to rebranding and greeting customers. 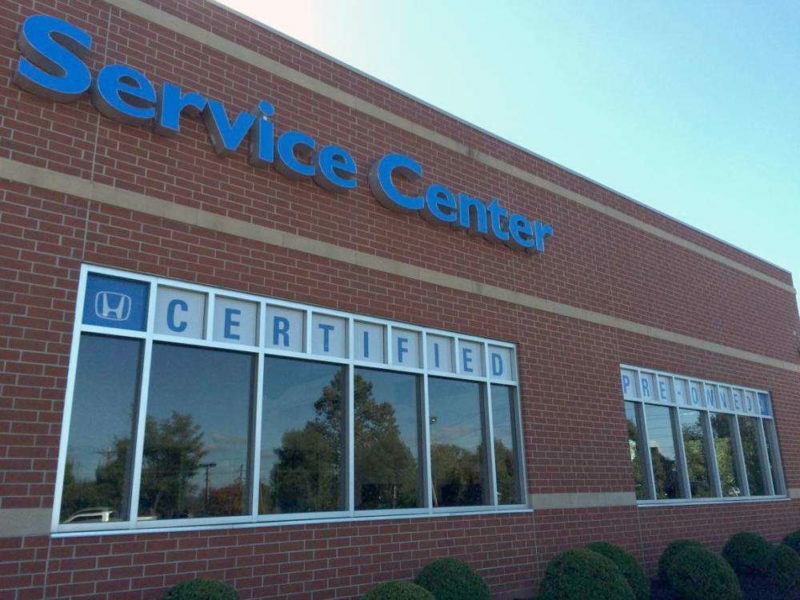 If your business is based in New Jersey and you need a window update, reach out to SpeedPro! 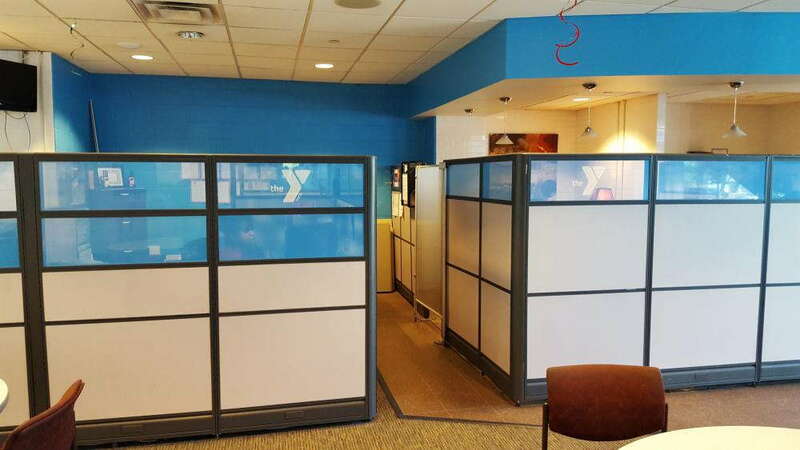 Our studio in Piscataway is ready to discuss your brand and how to create eye-catching graphics. Frosted windows are a beautiful touch to use on a front door or other outward-facing area. They allow an image or setting to be displayed on the window while also functioning as a window to look through. The perspective is great for the customer as well as the employees inside. The frosted look can help with privacy and focus. Even as customers come up to the glass to look at the design or information at your location, those inside won’t be distracted. The figures outside the glass are not as obvious to see with the frosted look blocking them. This design can also create a sense of suspension for the customers — if they can’t properly see everything from the outside, they’ll be intrigued to come inside and look around. This enticing tactic is especially great for retail industries where you want to persuade consumers to walk inside. Perforated films are excellent displays over windows. Whether you have 20 windows to cover or three small, floor-level windows, a graphic film placed on the outside can draw attention from anyone. People walking and driving by will see the vivid colors and film displayed along the side or front of your building. Our SpeedPro team understands the importance of creating eye-catching graphics, so portraying that bold image enlarged onto windows is a task we look forward to. Finally, window clings can be just as effective as the other options. Whether large or small, clings are easy to display and remove. Larger clings work great for displaying text — such as information on a new item or an upcoming sale — across windows. Smaller clings are ideal for posting daily hours of operation — in addition, including a small graphic may invite a new customer to walk up to the door and enter. 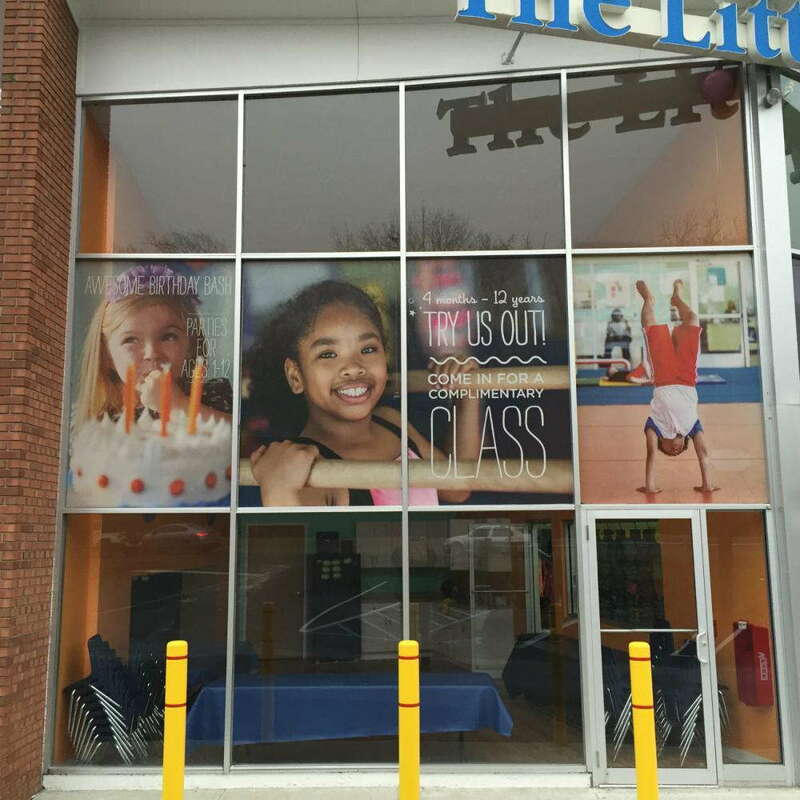 If you’re looking to update your business window displays, contact our team at SpeedPro Imaging Piscataway. Our studio will set you up with a consultation right away to discuss your business and what story you would like to tell through your window graphics. We can’t wait to get started! Rapid response, excellent quality control, and professional attention even though it was a tiny little job.